Internet. Email. Social media. Smartphones. Tablets. Chatbots. Voice platforms. Blockchain. Artificial Intelligence. and so on... I love the constantly evolving and iterating world of technology. Technology, to me, is a means to solve problems and be a force for good in the world. I'm fortunate to have worked on a number of projects thus far and I am quite proud of this portfolio of tech products. Please take a look and let me know if you have any questions. I have scored the success of my projects below on an emoji scale: 🚀 for success, 💩 for failure and 🤒 for "good but..."
Can you spot the difference between India and Pakistan? Why? : I believe that the majority of people in India and Pakistan want to live by each other’s happiness, not each other’s misery. I build this Android app because I wanted to show that despite the conflict between the two countries, the people of India and Pakistan are still the same. What happened? : Home run! More than 380,000 downloads worldwide. 4.2 rating on Google Play store. Facebook Messenger is the most popular messaging platform in the world. Smokey makes real-time air quality data accessible and easy-to-understand to all of them. Twitter doesn't have as many users as Facebook or Instagram, but most academics, media professionals, students, NGOs, environmentalists and others spend a lot of time on the social platform. Smokey brings beautifully designed air quality reports to all. More than 92% of people on earth do not have clean air. Most people in the world don't speak English, that's why I taught Smokey how to speak 20+ languages like Hindi, Nepali, etc. to bring beautifully designed air quality reports to a non-english speaking audience. Whatsapp is by far the most popular messaging platform in India and many other countries. If you want word of mouth in India, you need to be able to dominate Whatsapp. Even though Whatsapp doesn't have an API or encourages chatbots, I had to figure it out because it's important. How does Delhi's air quality compare to some other major cities in the world? I build this twitter bot that tweets every 15 minutes with a beautifully-designed tweet comparing Delhi's air quality to Beijing, London, New York City and Sydney. This is the high water mark of my creative work thusfar. It's ingenius if you ask me. 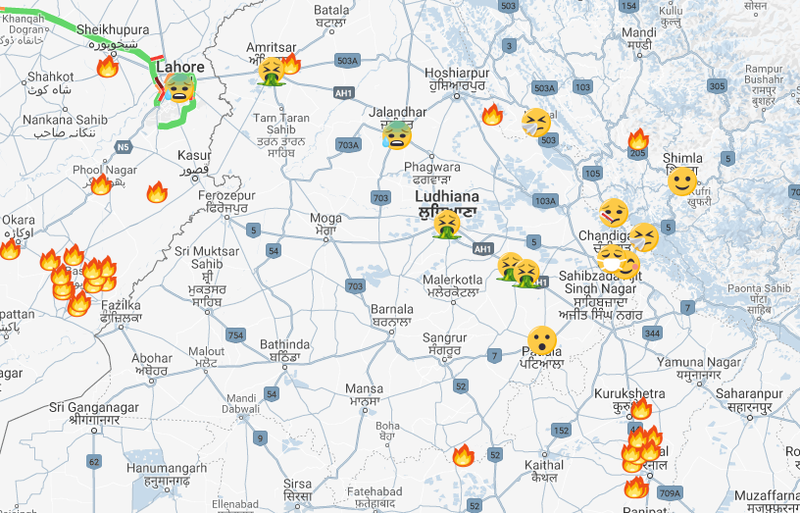 The first version of the Emoji Air Pollution Map. It contained data from over 8,000 air quality stations around the world in 64 countries. It was a revolutionary idea. How about we dismiss all numbers altogether? No more Air Quality Index numbers. No more PM2.5 values. No more micro grams per meter cubed. Just emojis. This simple idea turned into something really special. How Much Is A Kin Worth? Kin 👩‍💻 is a decentralized ecosystem of digital services for daily life. Click to visit How much is a KIN Worth? now. I have a dream that one day people will be judged by the content of their character, and not the color of their passport. 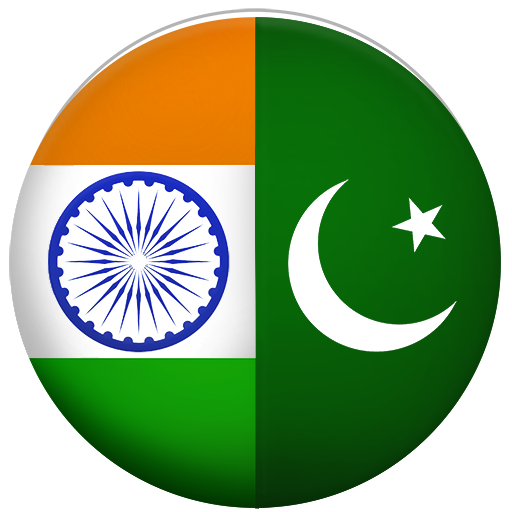 Click to visit India Loves Pakistan now. Click to visit Clean Air Shop now. Is it too meta if I link this website on this website? Well.. it's true. It was at kohinoor.io. RIP Kohinoor. Chrome Extension: Yonge Street is the longest street in North America. 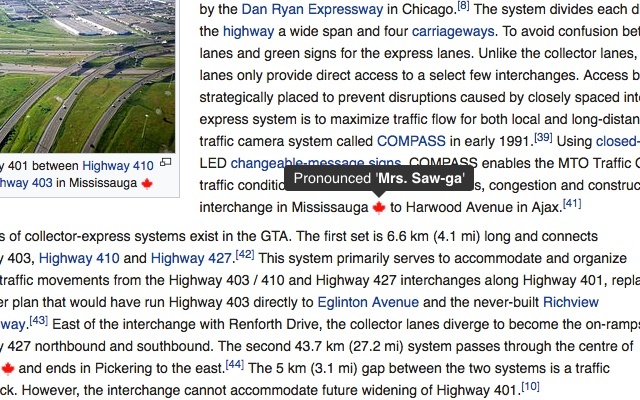 But how do you pronounce it? Is it Yonjee or Yongay? Neither, it's Young. Also, Quay is pronounced Key. There are dozens of words like this in Canada. Chrome Extension: Markets have good weeks and bad weeks. That's why smart investors bet on the long term. 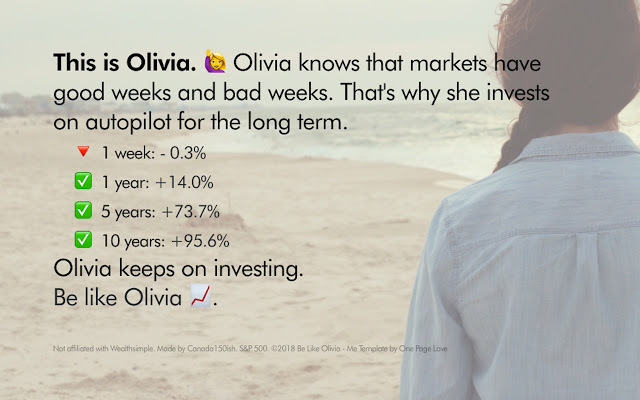 This chrome extension was inspired by a Wealthsimple tweet on Feb 2, 2018. This tweet showed that the 1 week, 1 year, 5 year and 10 year returns on the S&P 500. The market was down 3.7% on the week and headlines across the TV and every newspaper talked of "panic" and "meltdown." Simple productivity enhancing chrome extension that hides the "next" button on every page of reddit. 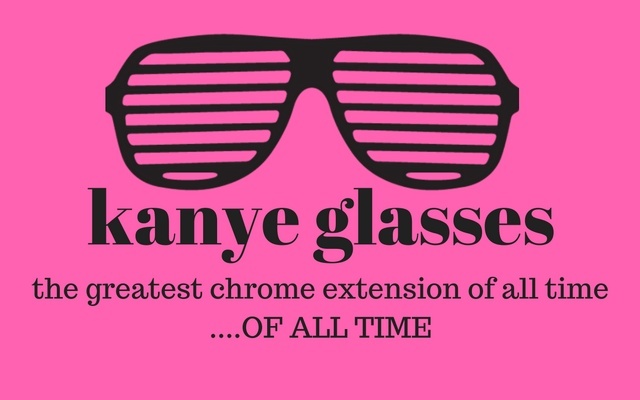 Click to download Kanye Glasses from the Chrome Store.